Manta Restaurant & Bar offers diners the chance to experience Australia's finest produce. 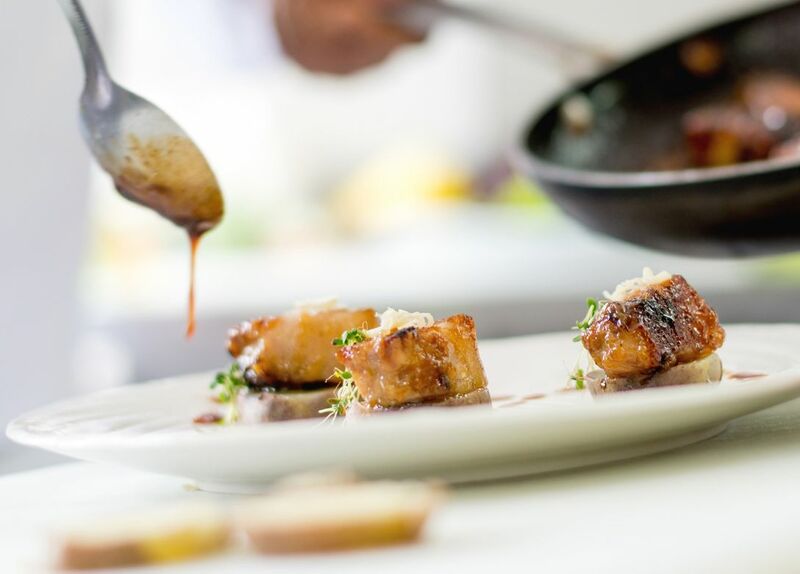 Executive Chef, Daniel Hughes and Head Chef, Steve Hetherington work with local farmers and artisans to ensure only the best is sourced for their customers. From 100% grass fed beef grown on the Rubi's family farm in Queensland, to the sustainably caught local seafood, Manta is committed to showcasing what Australia has to offer. Located on the iconic Woolloomooloo Wharf and boasting some of the city's best Sydney Harbour dining experiences and city skyline views, there is not a finer location to drink or dine.